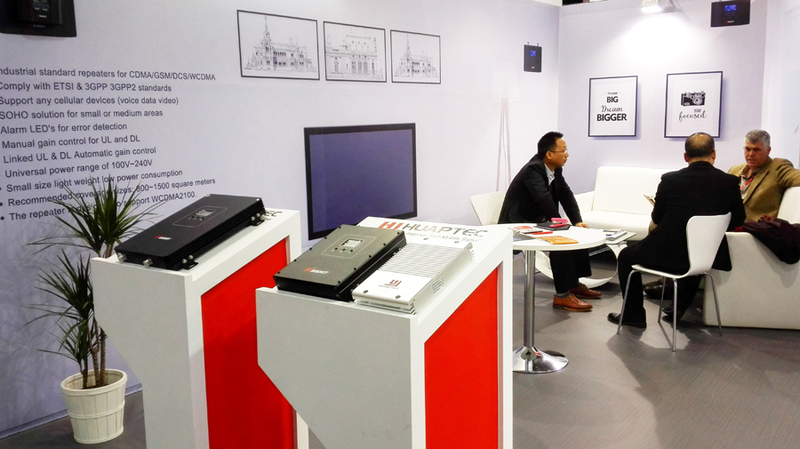 Mobile World Congress(MWC) is the world's larget gathering for the mobile industry, held in the mobile world capital Barcelona, 27 February- 2 March 2017. 5G and digital technology is expected to one of the most important technology developments in our time. It will connect billions of “things” that haven’t been connected before, bringing the intelligence and data to homes, cars, buildings, cities, infrastructure and more to transform the way we live. 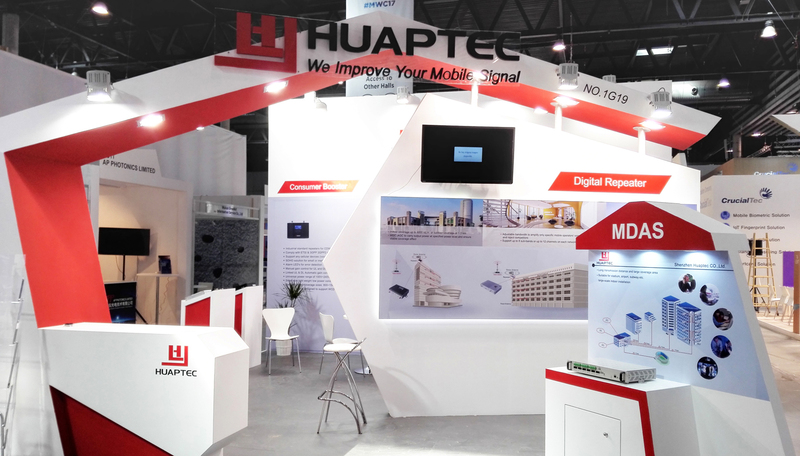 At MWC 2017, Huaptec show innovation digital selective band repeaters and patented quint band consumer signal boosters. Attract more than 2,000 clients come from European, North Amercia, Latin America, Africa and Middle East regions.